Frei certainly never thought of himself as a “great theologian, ” but he did have a central passion, a central idea. That idea emerged through long study, in the 1950s and ’60s, of l8th- and 19th-century ways of interpreting the Bible. He grew convinced that nearly the whole of modern Christian theology, from the radical to the fundamentalist, had taken a wrong turn. For many centuries before the modern age, most Christian theologians had read the Bible primarily as a kind of realistic narrative. It told the overarching story of the world, from creation to last judgment. 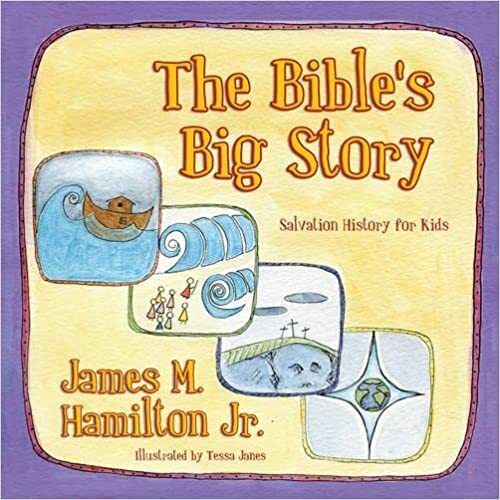 Moreover, the particular coherence of this story made “figural” interpretation possible: some events in the biblical stories, as well as some nonbiblical events, prefigured or reflected the central biblical events. Indeed, Christians made sense of their own lives by locating their stories within the context of that larger story. But somewhere around the 18th century, people started reading the Bible differently. Their own daily experience seemed to define for them what was “real, ” and so they consciously tried to understand the meaning of the Bible by locating it in their world. They did that in — to overgeneralize — two ways. They saw the meaning of the biblical narratives either in the eternal truths about God and human nature that the stories conveyed or in their reference to historical events. The Bible thus fit into the world of our experience either as a set of general lessons applicable to that world or as an extension of that world developed by means of critical history. Those two ways of interpreting the Bible remain prominent. Those who set out the moral lessons of Jesus’ teaching or focus on the insights provided by his parables believe that the real point of the Gospels lies in their general lessons for our lives. 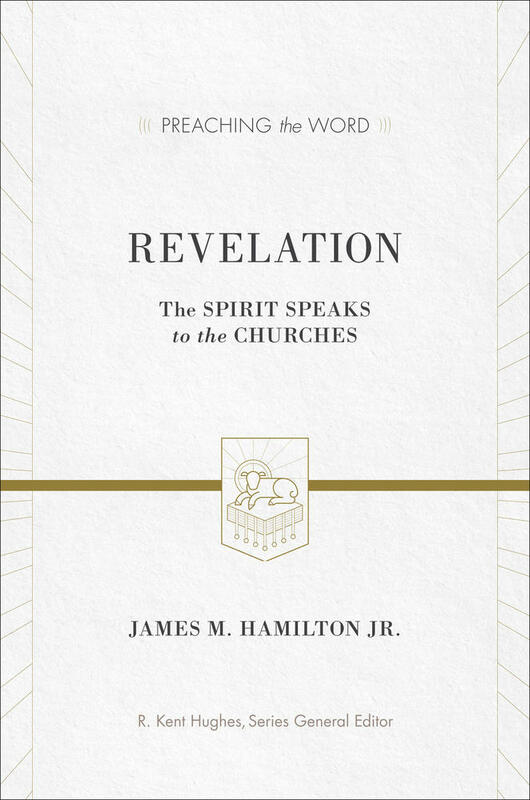 On the other hand, fueled by Wolfhart Pannenberg’s early arguments for the historicity of Jesus’ resurrection and continuing scholarly efforts to establish which of the Gospel sayings were really spoken by the historical Jesus, some Christians still tend to treat the Bible as a historical source whose value lies primarily in its historical accuracy. The whole is worth reading. 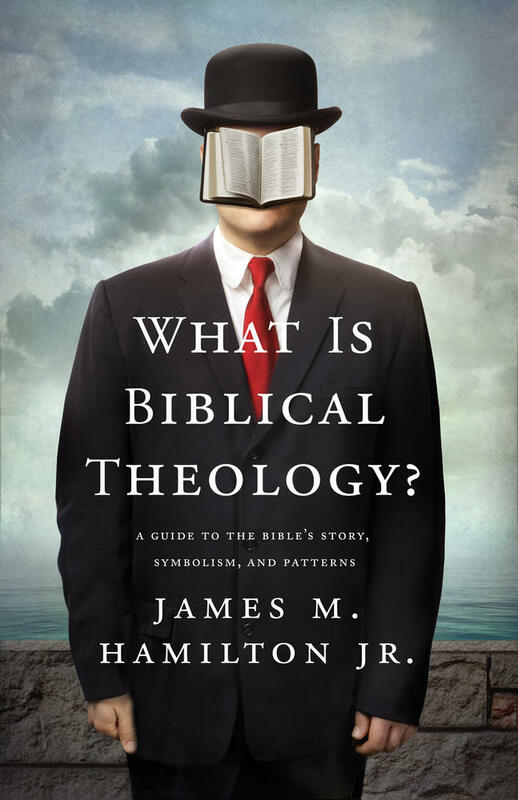 I think this is basically right, and this is why I sometimes say that the aim of biblical theology is to get at the presuppositions of the biblical authors, to get into their world, and to stay there. We want to live in the world as the biblical authors conceived it. Frei’s theology is finally church theology: it first of all addresses the Christian community and invites that community to let the biblical narratives shape its vision of the world. To what extent parts of that community will respond to such invitations may be the most important unanswered question regarding Frei’s work. See further Frei’s Eclipse of Biblical Narrative.